There’s a saying in the world of recovery that “It works if you work it,” and that certainly holds true for living in a sober living or recovery community. But how, exactly, does transitional living work? And how do you “work your life” in transitional living to build the best recovery possible? 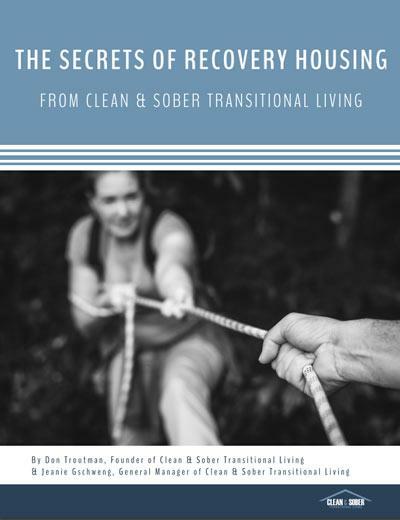 Forged from the experience of more than 6500 residents since 1989, The Secrets of Recovery Housing tackles those questions. The topics we explore help residents (and their families) understand what it means to truly thrive in in the CSTL community of integrity and recovery. If you seek to build a resilient recovery, The Secrets of Recovery Housing is the place to start.